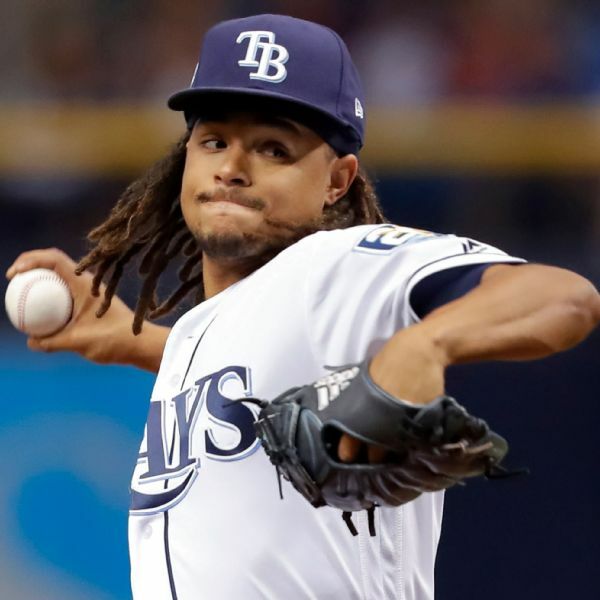 Pirates right-hander Chris Archer underwent surgery to repair a hernia on Tuesday, and the recovery time is six weeks. 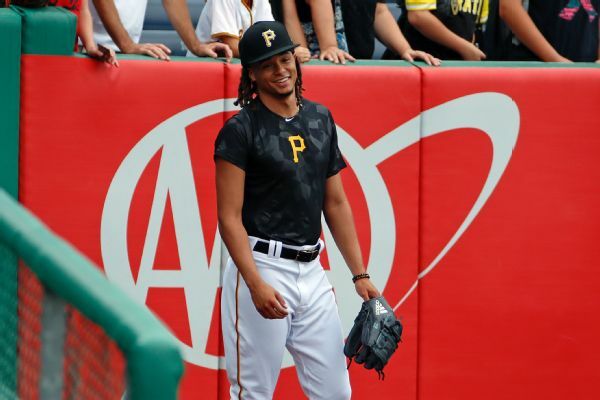 Pittsburgh Pirates right-hander Chris Archer has left his start with left leg discomfort. 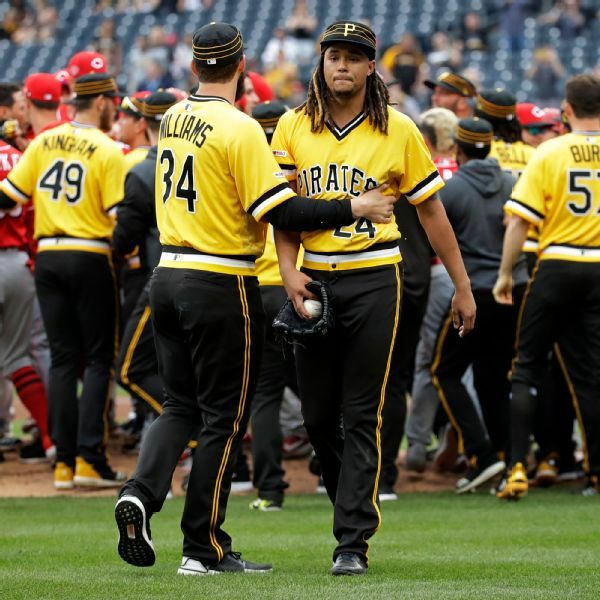 The Pittsburgh Pirates have sent highly touted right-hander Shane Baz to the Tampa Bay Rays as the player to be named later in the Chris Archer trade. 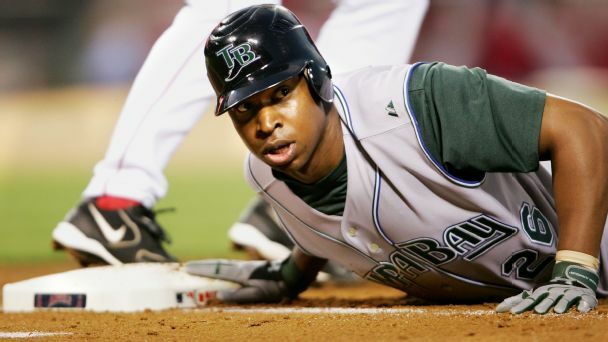 The Rays took Young with the No. 1 pick in 2003. And while he had his moments, trading him was a master stroke that's still paying off. 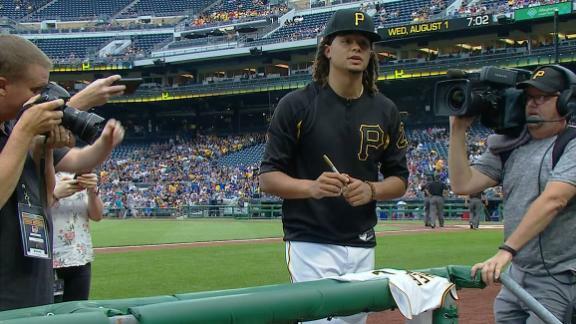 Chris Archer autographs a Pirates jersey before Pittsburgh's game. 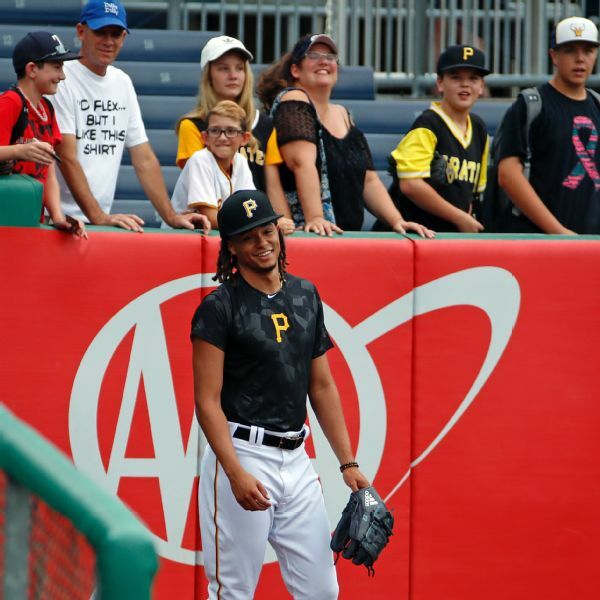 Chris Archer said Wednesday that he's excited to play "winning, meaningful baseball" as a member of the Pittsburgh Pirates. 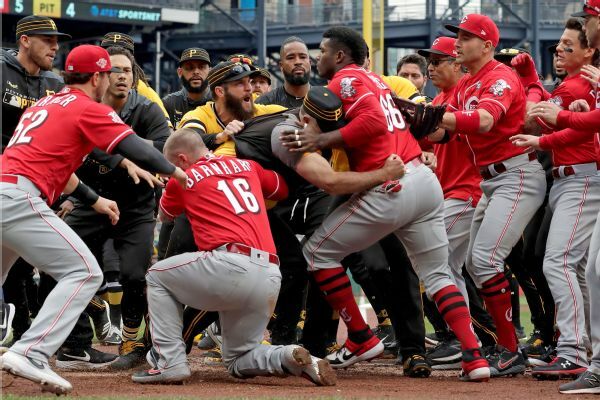 Archer joined the team Wednesday, a day after being traded by the Tampa Bay Rays. 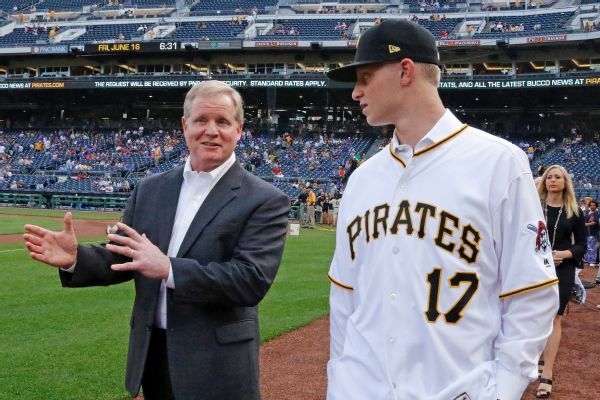 Buoyed by a 15-4 streak, Pirates general manager Neal Huntington traded prospects Austin Meadows, Tyler Glasnow and a player to be named for Tampa Bay starting pitcher Chris Archer, a two-time All-Star.